Options; Live PTO and hydraulics, power steering, 15-30 rear rims. 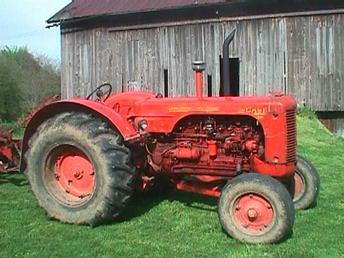 65 hp with a 377 cid Case 6 cylinder diesel. Still in use.